New brand. New office. Same dedication to client excellence. Foursite has moved into our new office location, signaling our next phase of exceptional customer service. 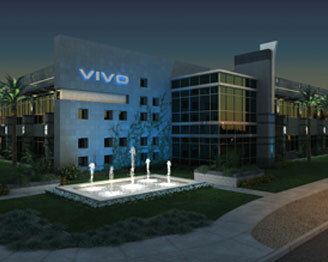 We now call the VIVO Building at The Cotton Center home, where serving our clients will continue to be our driving motivator. Please check back for updates as we are excited about future events in our industry.